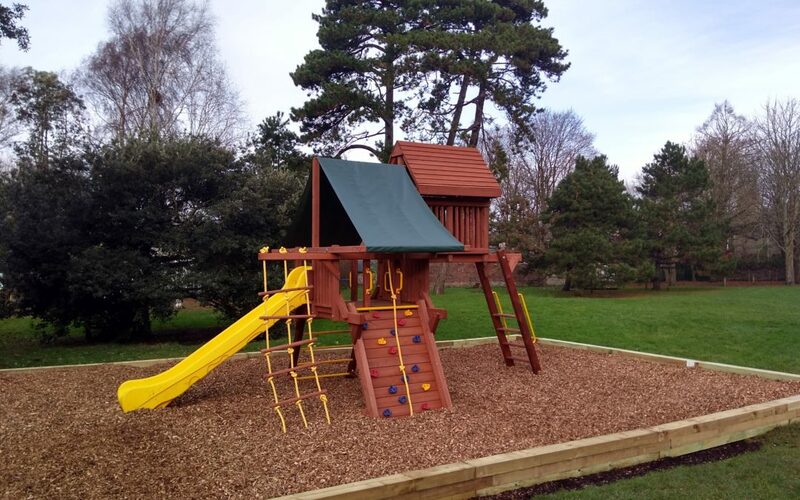 We are pleased to introduce this brand-new Rainbow ‘Sunshine Castle’ multi-play unit; installed recently at the Pells play area to replace the VERY tired old equipment. If you have followed the public consultation on improvements that will be provided by the North Street Quarter development, you will know that completely new play areas in the recreation ground here and in Malling Field are planned, but in the meanwhile the old equipment could limp no further. When the NSQ plan is eventually delivered, this equipment will be moved to a position near the paddling pool in the swimming pool enclosure. The new unit, by Rainbow Play, is designed to offer 8 activities for up to 14 youngsters in ages from 3 to 12. We hope you like it! Also new swings have recently been installed, which should help to keep your youngsters (and you if you are drafted in to push!) warm this winter.